Donald Trump got elected in 2016 essentially by promising everything to everyone except immigrants and environmentalists. In the economic realm he vowed to resurrect dying industries such as coal, to achieve trade supremacy over the rest of the world, to dismantle the regulatory state, and to bring about growth rates not seen for decades. Now those corporate executives who sold their soul to Trump are realizing he cannot deliver on all those promises. This is most apparent with regard to trade. Companies such as Harley-Davidson and General Motors are complaining about the consequences of Trump’s ham-handed use of tariffs, which instead of bringing about concessions from U.S. trading partners are prompting retaliatory moves. This epiphany took a while to happen because most of Trump’s previous dubious initiatives were domestic in nature. Large corporations stood by as the administration and Congressional Republicans went after the Affordable Care Act because the main victims were individuals who did not get employer-sponsored coverage but were not poor enough to qualify for Medicaid. They went along with the tax bill because it enriched them handsomely even as it set the stage for future fiscal distress. They were largely silent as Trump’s plans to rebuild infrastructure and to address the opioid crisis fizzled out. Yet trade involves other countries, whose leaders and citizens are a lot less in thrall to Trump and don’t seem to take his bullying routine very seriously. Even mild-mannered countries such as Canada are showing plenty of backbone. Meanwhile, countries such as China, which have engaged in unfair practices that should be addressed in a more coherent way, are able to take the moral high ground. While Trump is not budging, this foreign resistance is starting to close markets and raise costs for a long list of domestic industries. 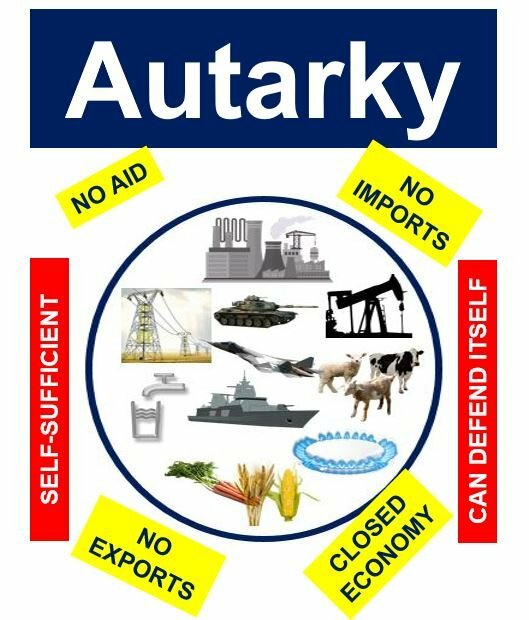 Globalized companies cannot afford to follow Trump on the road to autarky. For some big firms the European market, for instance, is as important or even more important than the domestic one. The problem is that the trade standoff will eventually take its toll on the U.S. economy as a whole, threatening the delicate balance of low unemployment and mild inflation while hastening the arrival of the next recession. And that will hurt Trump’s individual supporters a lot harder than his corporate backers.